Raymond Mabasa is the Marketing and Digital Transformation Director for SEAA at Unilever, a company that is passionate about their brands and people. There he works on how Unilever's brands can evolve as fast as their consumers in the current fast changing environment. 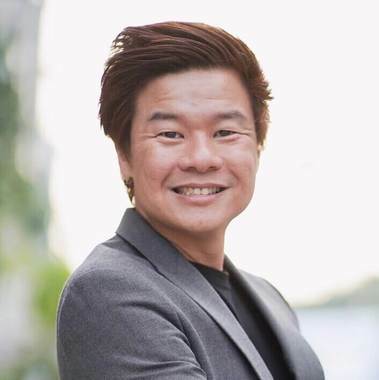 Prior to this role Raymond has spent more than 15 years in Brand Development across different brands in Unilever, Colgate-Palmolive and Pepsi-Cola.